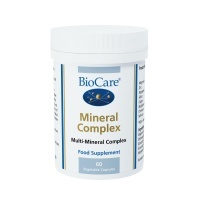 Mineral Complex is a synergistic blend of magnesium and key trace minerals in a convenient one a day capsule. 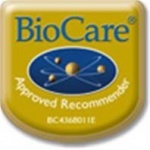 Provides useful amounts of magnesium, zinc, manganese, silicon, copper, chromium, molybdenum and selenium. Provides magnesium, zinc, manganese, silicon, copper, chromium, molybdenum and selenium in a convenient capsule form. 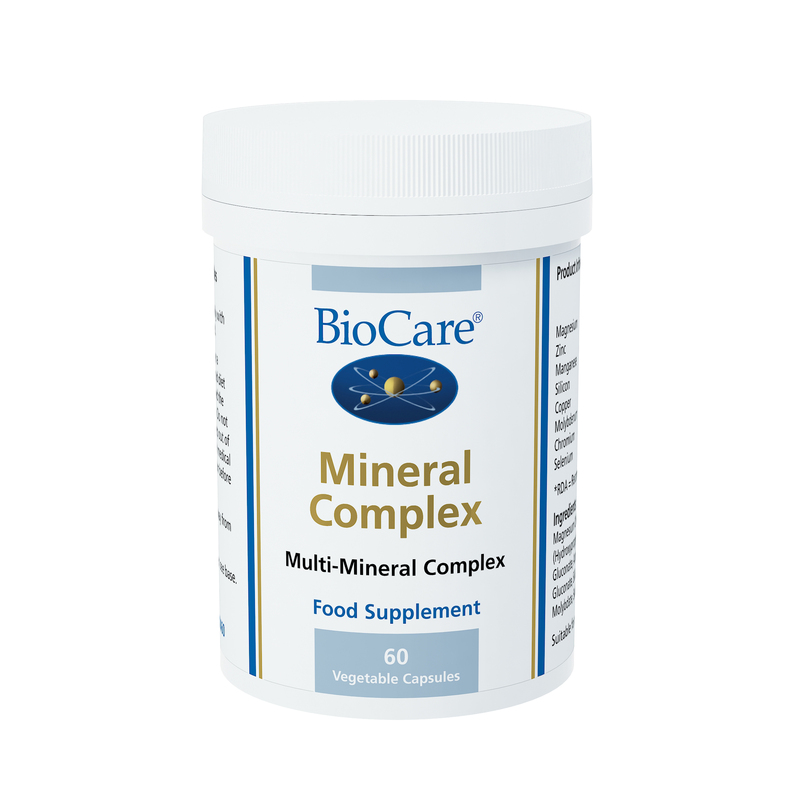 These minerals can help to support bone health, energy production, red blood cell formation, immunity and other metabolic processes.